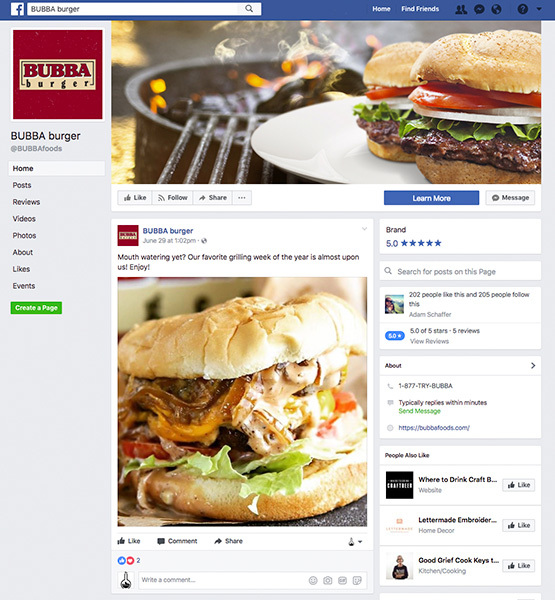 BUBBA burger needed to speak to it’s digital fans in a way that no other corporate brand would — with entertaining messaging and personality. 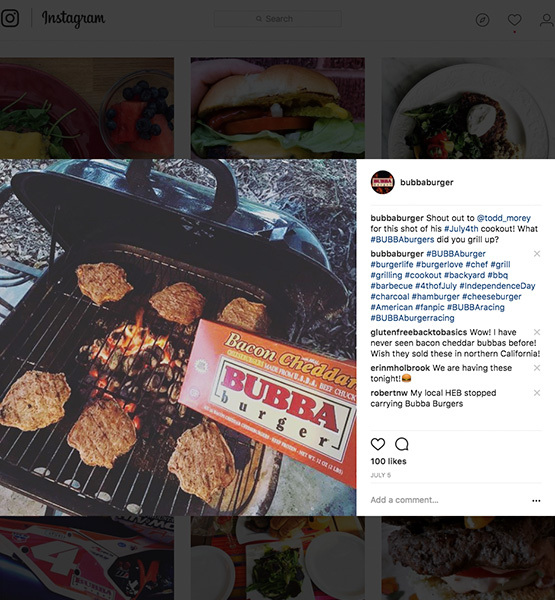 Fans that already follow BUBBA burger on social media, or anyone who loves grilling and is looking for a delicious new burger to try and want to follow a new fun brand. 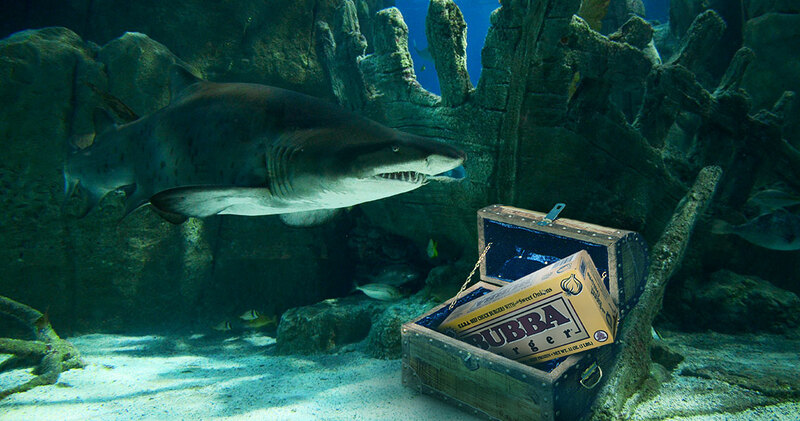 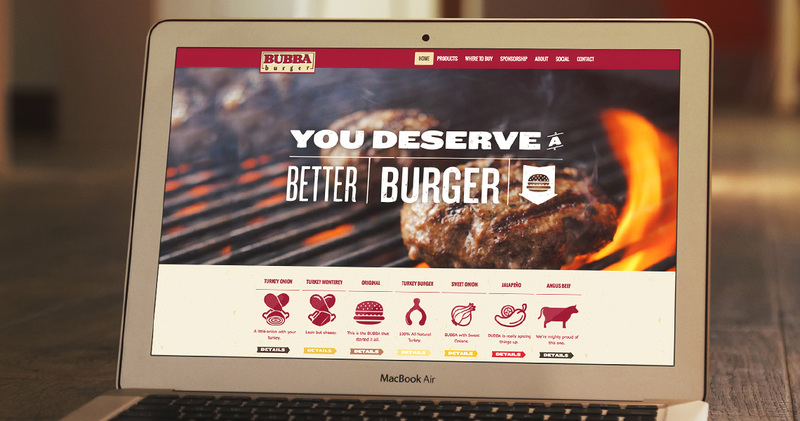 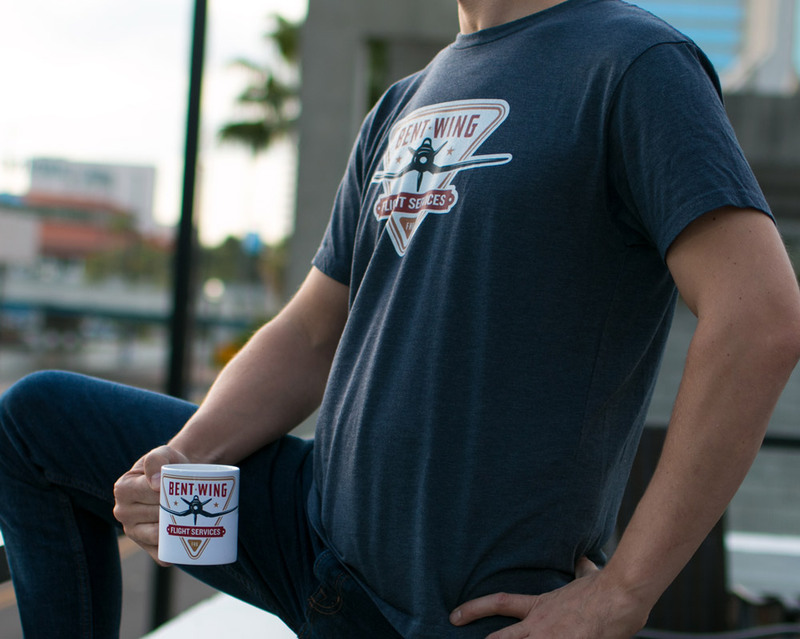 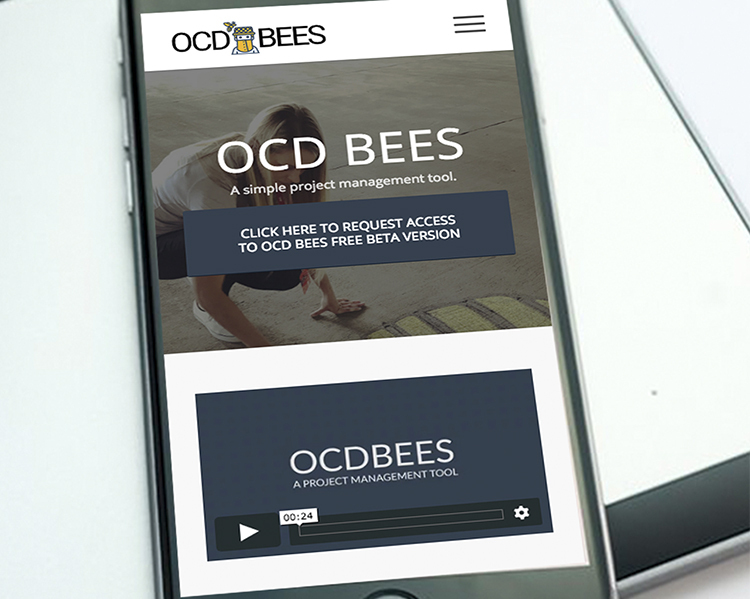 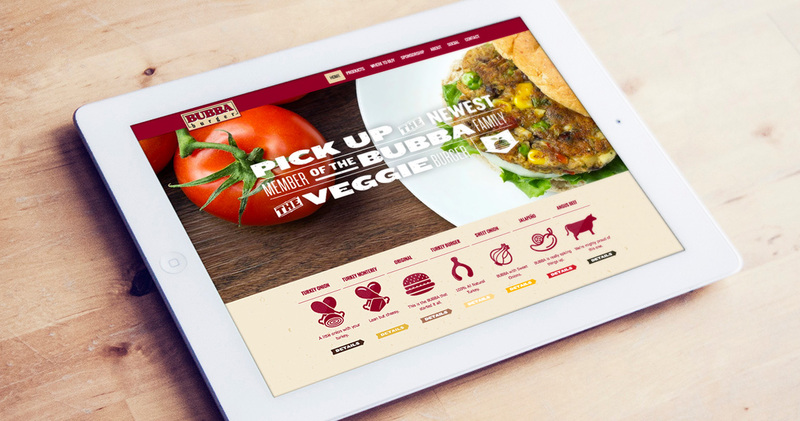 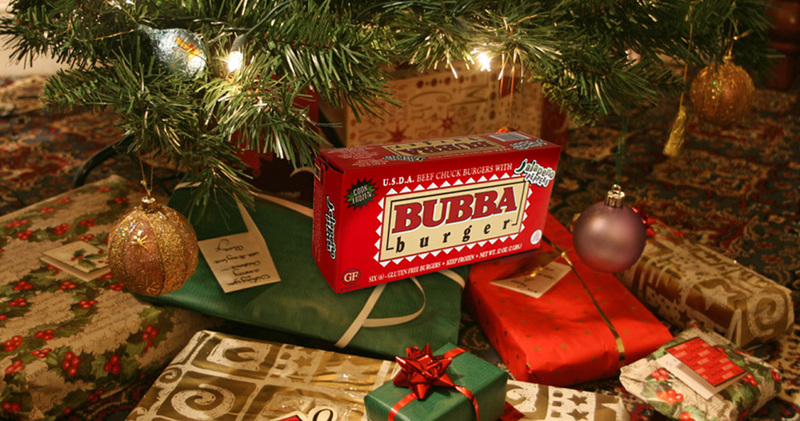 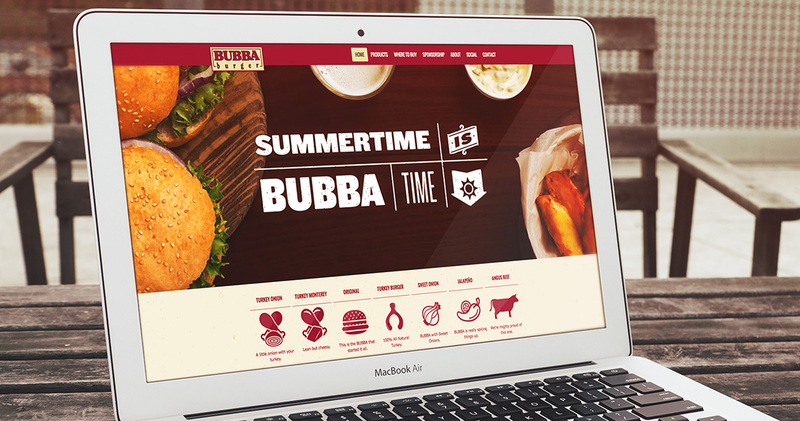 BUBBA burger has a great online presence as a fun brand that's up-to-date on modern trends, memes, content, and more. 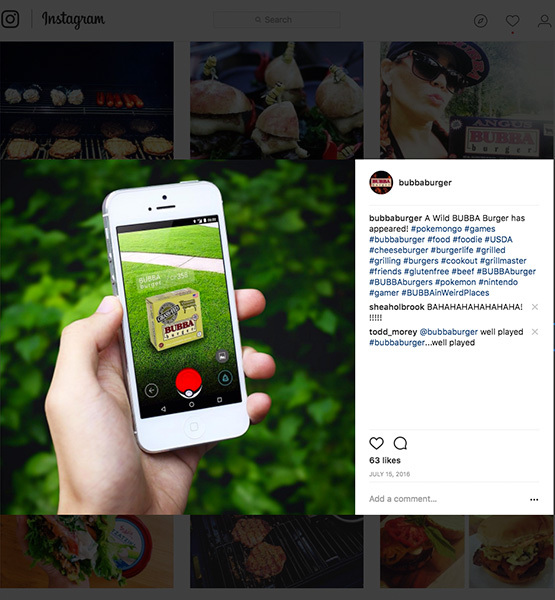 Come check out our channels! 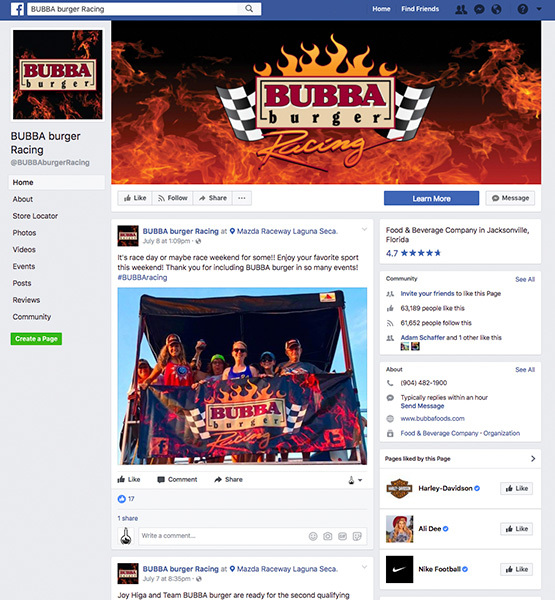 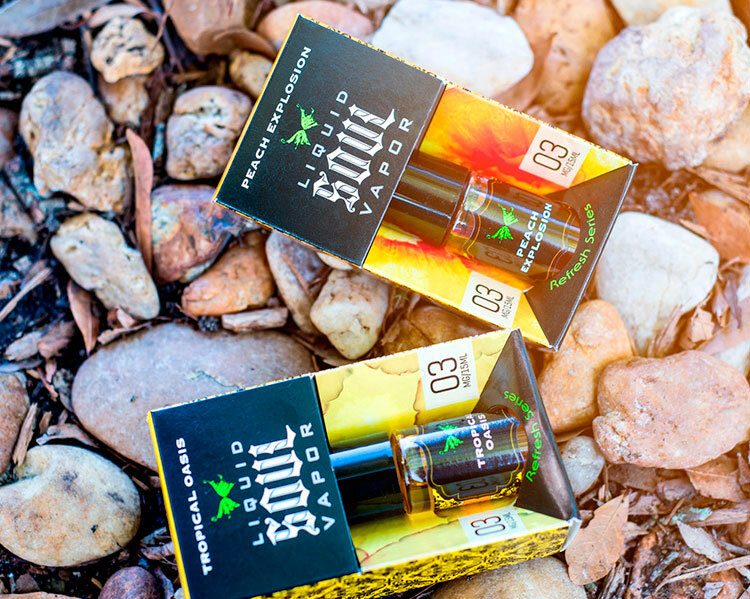 Fun hand-drawn imagery coupled with an online personality show the fans that BUBBA is more than a boring corporate page, but interacts with clients and loves their feedback.